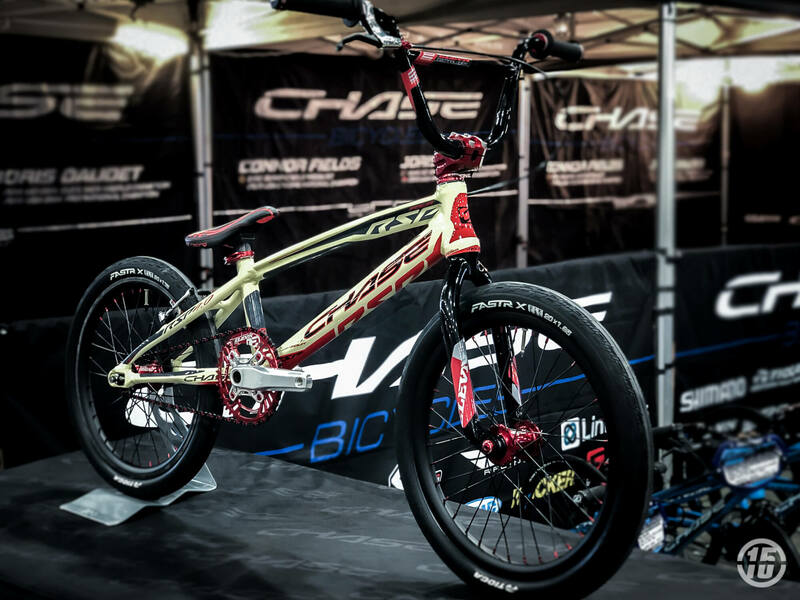 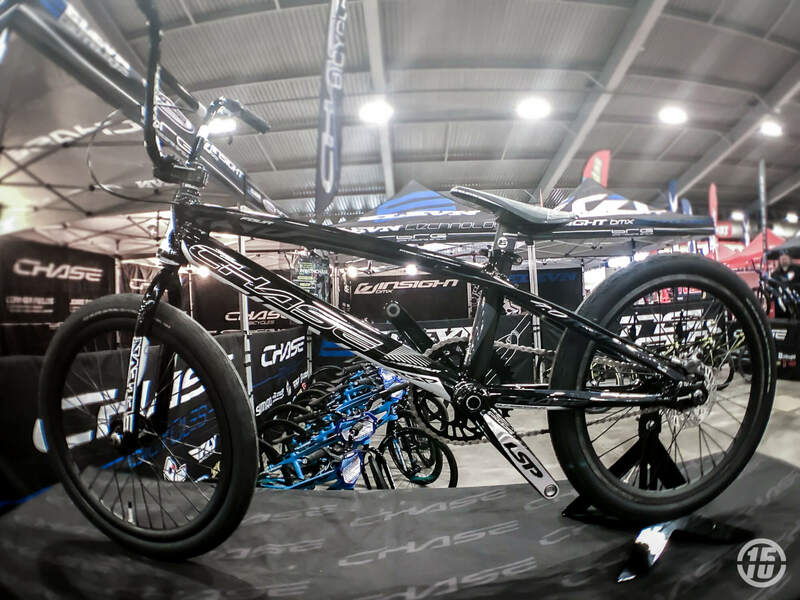 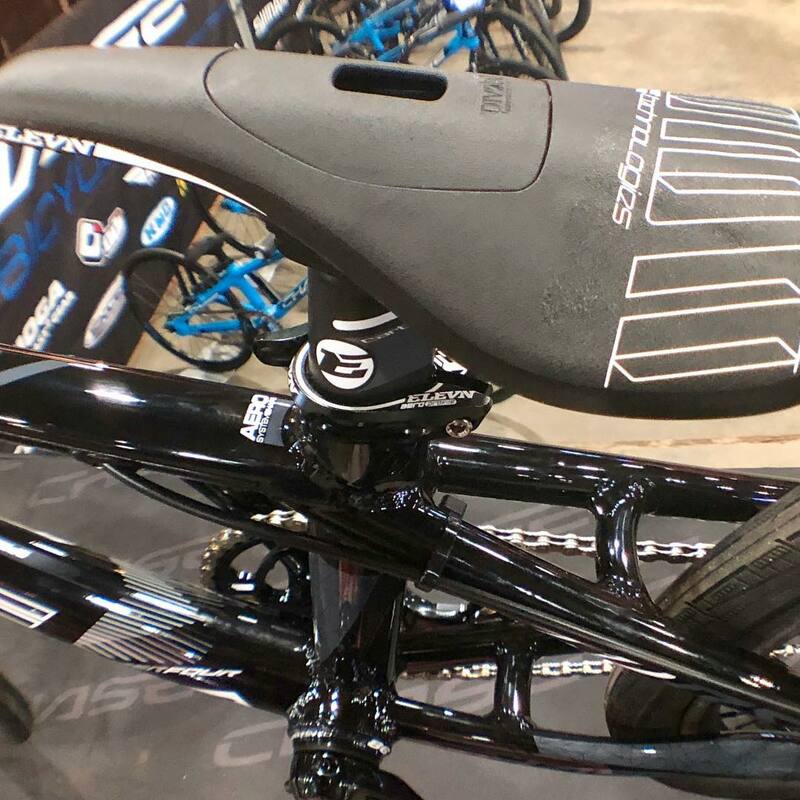 Chase Bicycles have been selling off the brilliant RSP 3.0 at reduced rates lately in order to clear stock for the imminent arrival of the RSP 4.0 which is due to be unveiled at the 2018 USA BMX Grands (23rd – 25th November) and released in the new year. 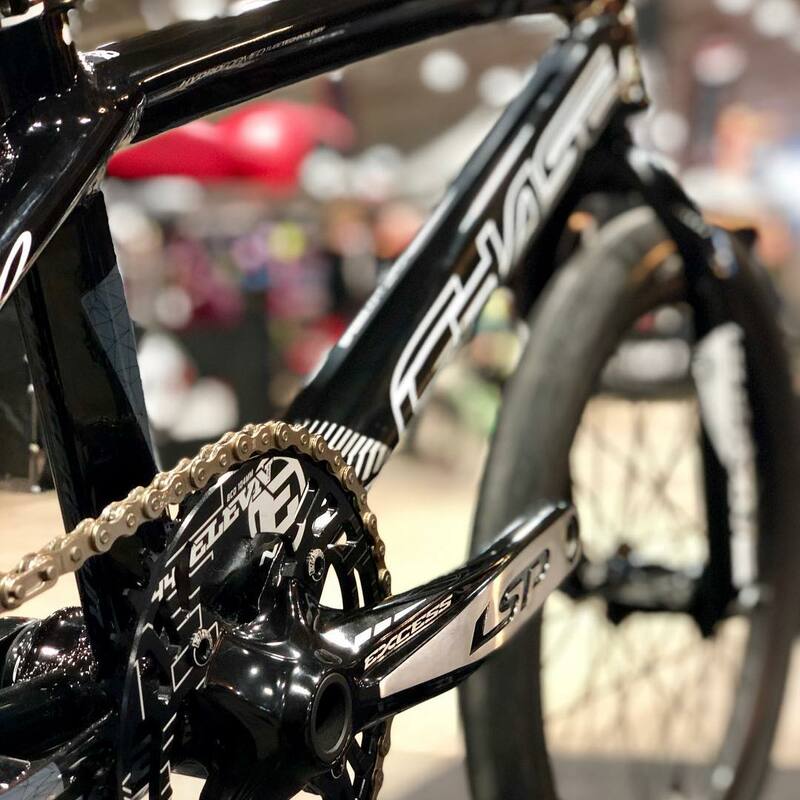 But, if you’re anything like us, that seems like a long time to wait so we’ve hunted down some information to tide us over. 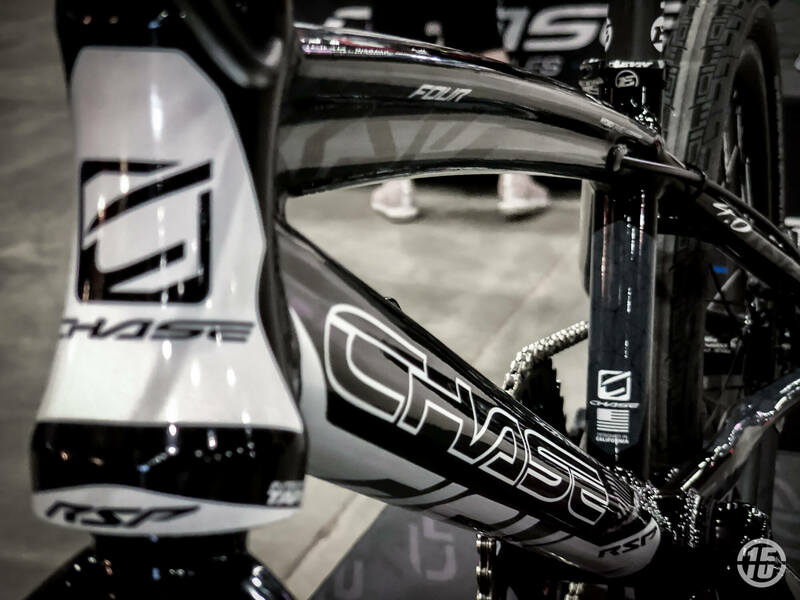 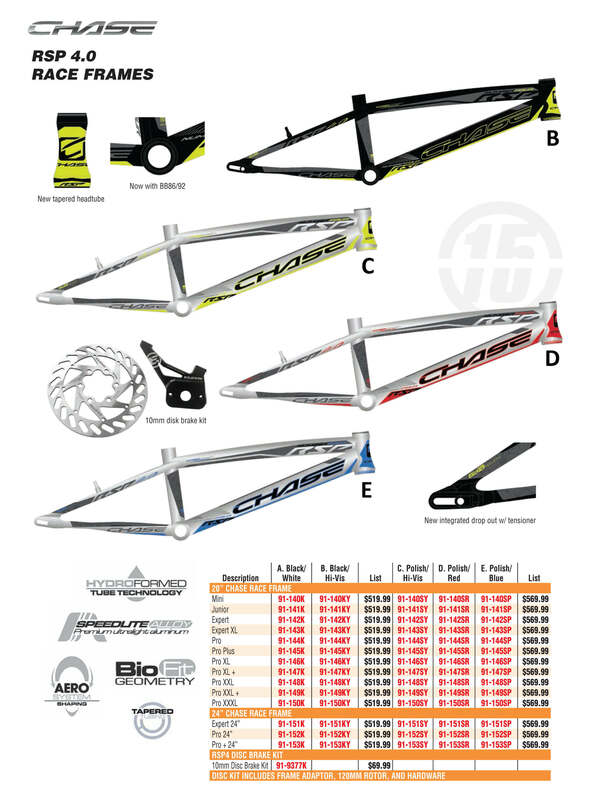 It looks like Chase have taken a lot of what they developed for the Carbon ACT 1.0 and adapted the details for the all new alloy frame, and it looks interesting, very interesting. 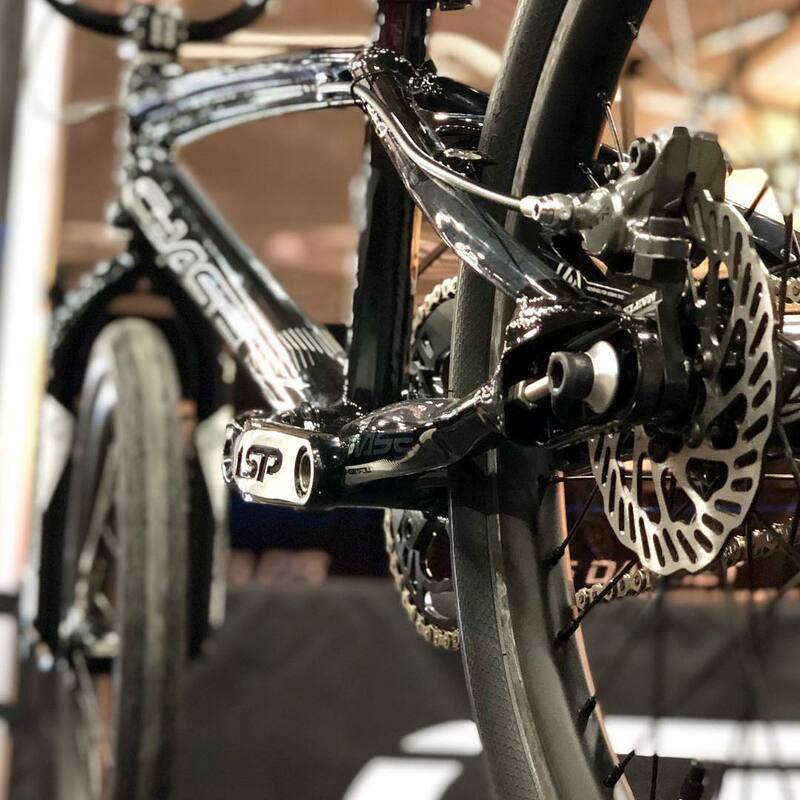 We can’t wait to see the frame in person and test it out! 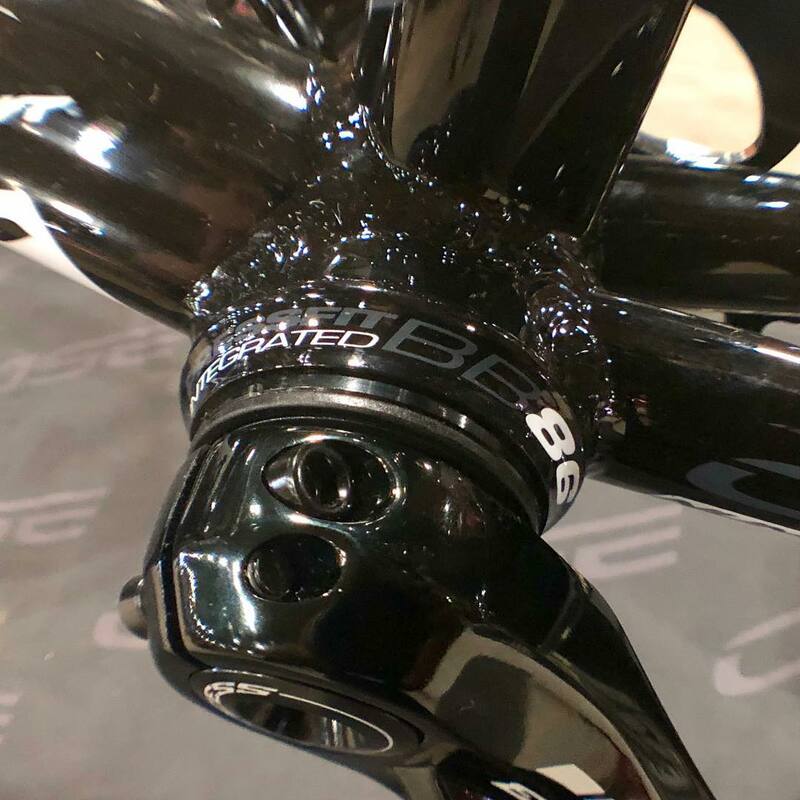 The same time as everywhere else we would suspect … early 2019. 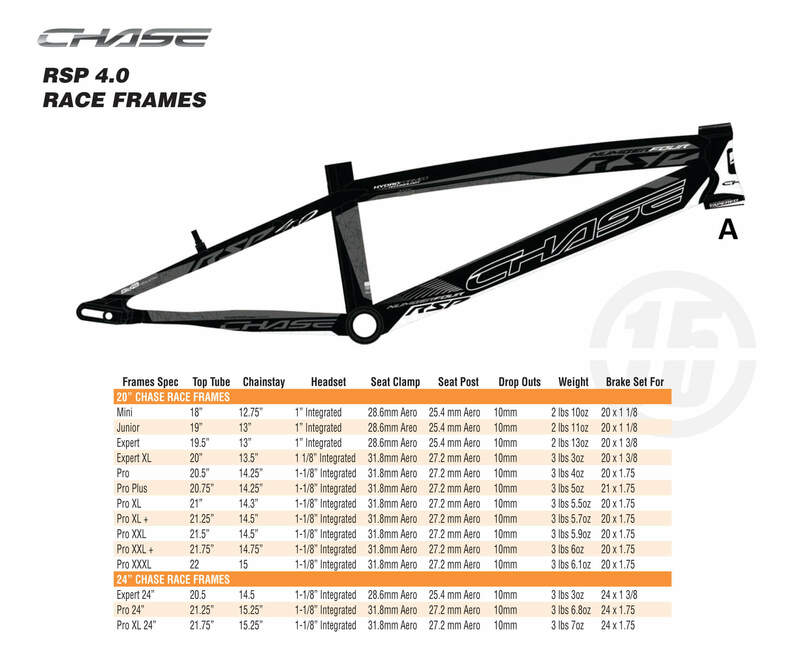 Would I be able to swap out my Element frame with the 4.0 using the existing parts?